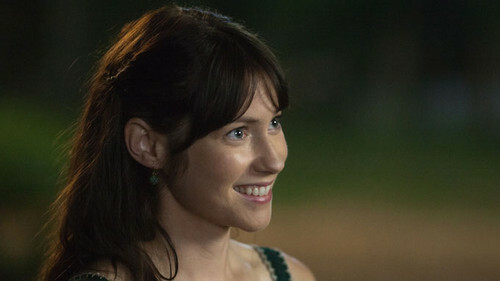 Laura Ramsey in 'Are You Here'. Laura Ramsey as Angela Baker in Are You Here (2013). Wallpaper and background images in the Laura Ramsey club tagged: photo laura ramsey movie still are you here 2013 angela baker. This Laura Ramsey photo contains portrait, headshot, and closeup. There might also be attractiveness, appeal, and hotness.